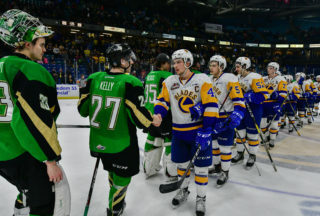 Saskatoon, Sask. 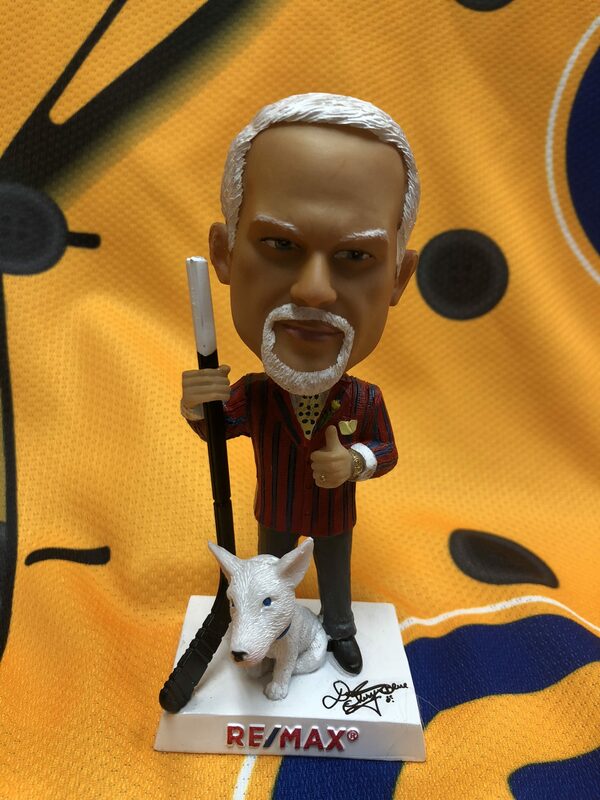 — The Saskatoon Blades along with RE/MAX Canada, the Western Hockey League, and the Kidney Foundation of Canada are proud to be once again join forces for Don Cherry Night on Saturday, March 9th, to raise awareness for organ donation. 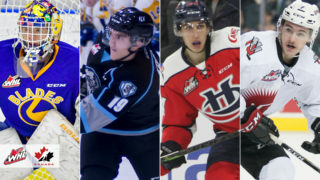 The Blades will be wearing special Don Cherry suit inspired jerseys (see video above) with their nicknames on the back instead of their last names for the game on Saturday against the visiting Swift Current Broncos. 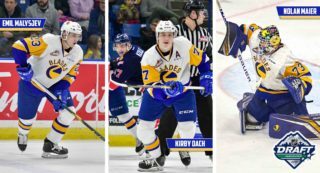 The jerseys will be available through a silent auction during the game, with the proceeds going towards the local branch of the Kidney Foundation of Canada. 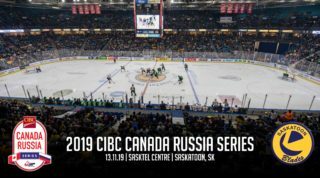 Fans will also have a chance at taking home a Don Cherry bobblehead, autographed Don Cherry jersey from Don Cherry himself, and a team signed Don Cherry jersey. 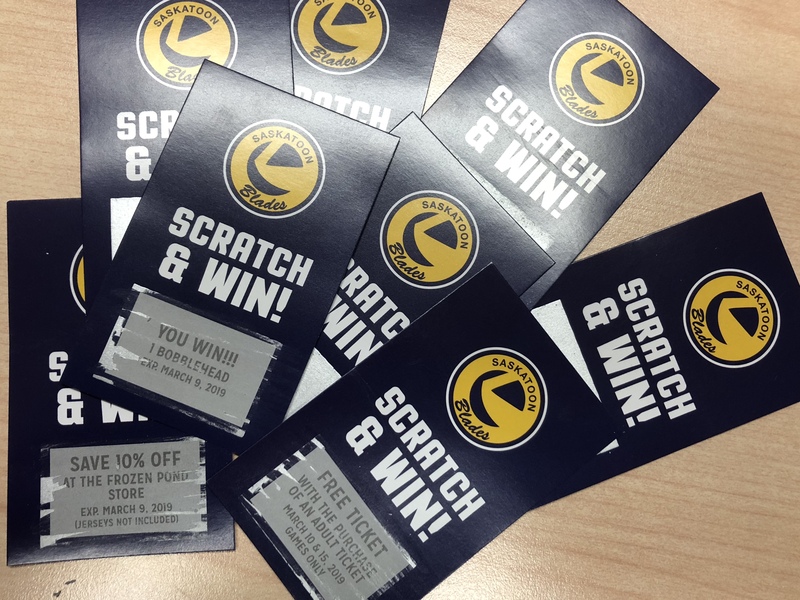 Everyone attending the game on Saturday will be given a scratch card with a guaranteed prize, ranging from a Don Cherry bobblehead, 2-for-1 ticket special, free drink, or 10% to use at the Frozen Pond team store. 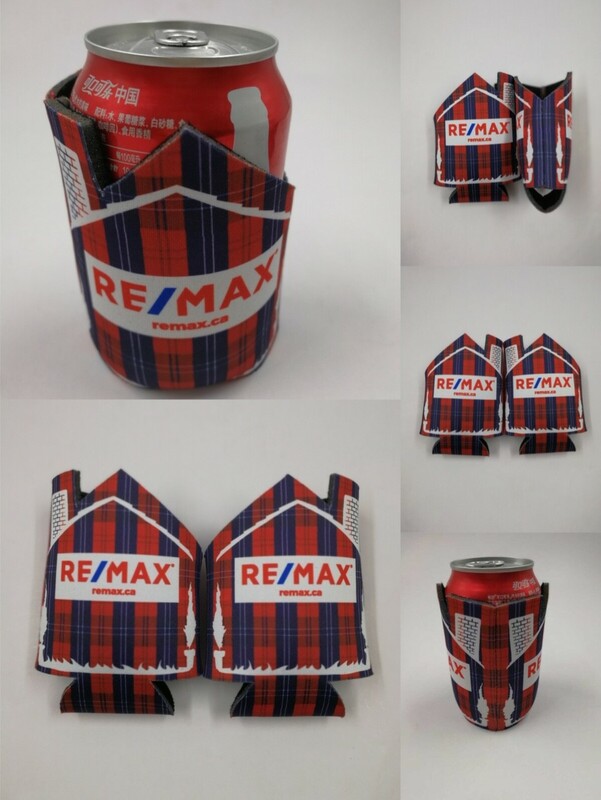 RE/MAX will also be handing out free drink can koozies upon entry, limited quantities available. 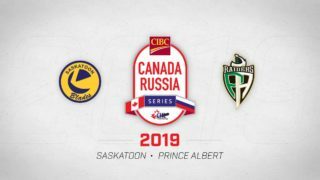 Tickets for the game are on sale now at the Blades office, SaskTel Centre box offices, or online. Doors open at 6:00pm and game time is 7:00pm.